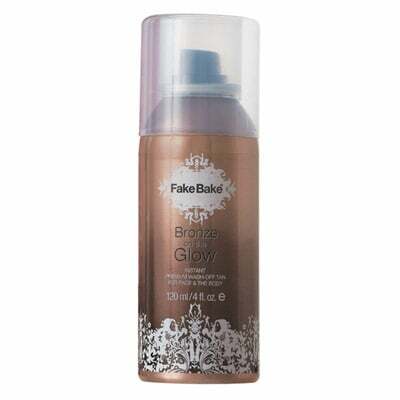 How to fix patchy tan and 3 other common fake tan problems. 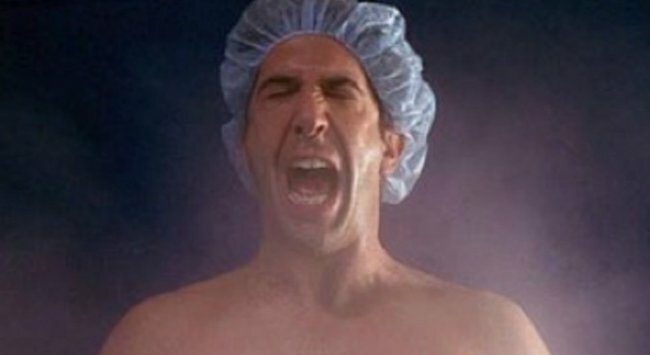 How to fix the 4 most common tanning problems. There’s nothing worse than applying fake tan for a healthy glow and instead ending up with a look best described as a patchy Oompa Loompa. 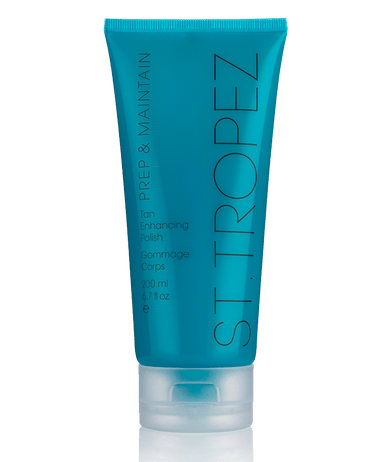 We asked St Tropez Skin Finishing expert Michael Brown for his four best tricks to fix those annoying (but common) fake tanning mistakes we’ve all made at least once (or many, many times…). 1. When you’ve got the colour too dark. A bit ambitious with your colour application? Get yourself an exfoliator or body polish ASAP. 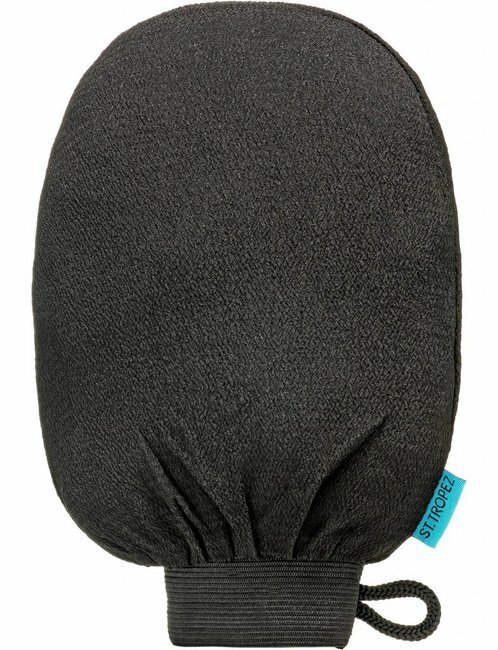 “This will help to remove excess colour and help smooth the skin. 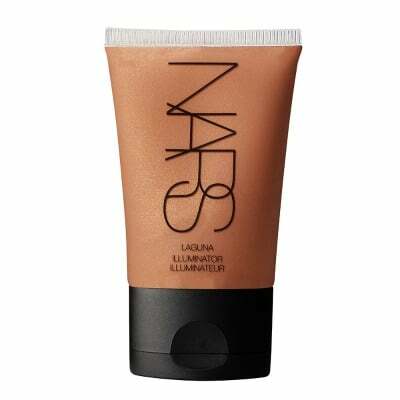 It’s also a good idea to add a face illuminator, mixed in with some moisturiser to the body. This will result in a highlighted effect, lifting a dark appearance,” he says. 2. You’ve got giveaway tan marks on your nails and hands. It’s time to fill in the gaps. 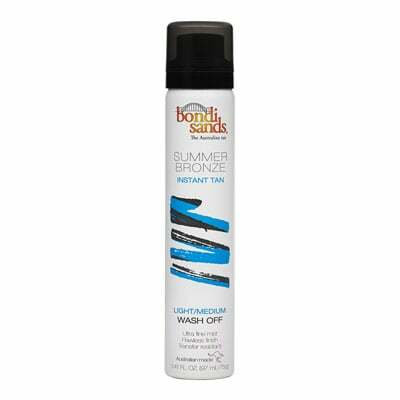 “Using an instant tan is a great touch up product for instant colour. 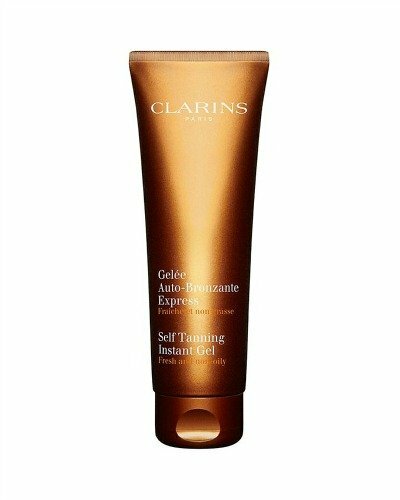 This means it can help smooth away signs of tan marks,” Brown says. As for those tan signs under the nails, he recommends adding an opaque nail polish in a bold colour to hide them. Genius. 3. When you’ve messed up your knees. Knees, elbows, ankles and feet are notoriously tricky areas to navigate with tanning. Brown’s hack? An ingredient that’s probably sitting in your kitchen cupboard already. “Lemon juice is acidic and can really help dilute any tan mishaps around problem areas such as hands, feet and ankles,” he says. 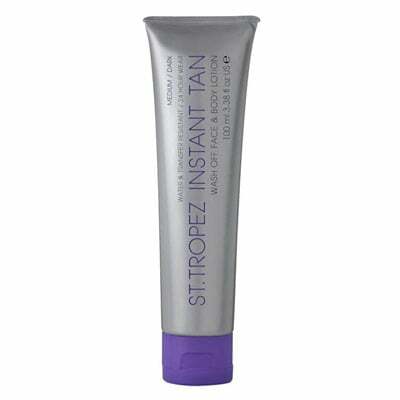 St TropezSt Tropez Instant Tan Wash Off Face & Body Lotion, $19.99. 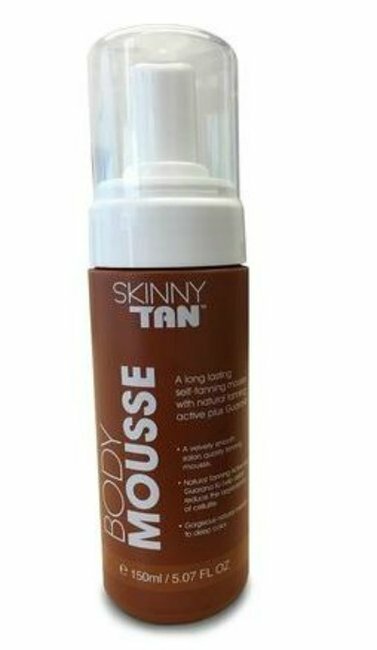 Skinny TanSkinny Tan Body Mousse, $39.95. 4. When it’s going patchy. A gradual tanner is your best friend for those times when your tan goes blotchy, patch or you’ve managed to sweat random areas off. 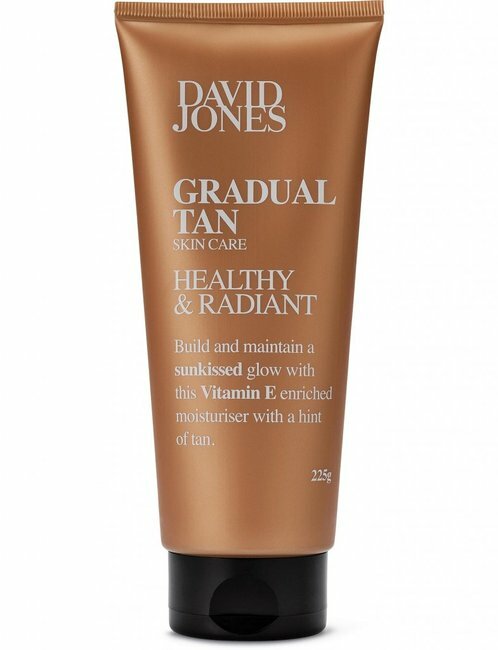 “A gradual tanner will moisturise the body and give an all over lift to a fading tan, while the daily hint of colour will also help to eliminate a lighter patchy area,” he explains. 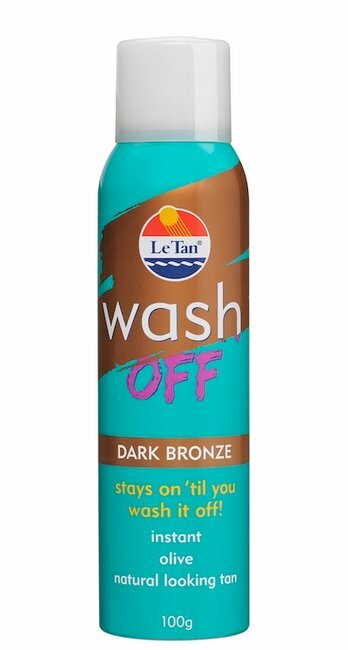 What are your tricks for fixing tanning mistakes?